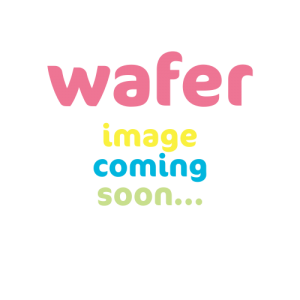 5 Litre Milkshake Mix | Wafer Ltd. Zero VAT Item. 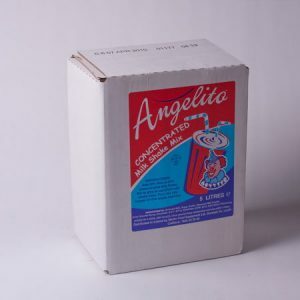 - Angelito Milkshake Concentrate comes in a 5 Litre quanity. Dilute 1 Litre of mix with 1 Litre of milk to make delicious milkshakes. Zero VAT Item. - Dairyglen Milkshake comes in a 5 Litre quanity ready to pour straight into your machine for delicious milkshakes. Zero VAT Item. - Lakeland Springcool Dairy milkshake comes in a 1x5 Litre. Makes thickshakes simply add a 1 litre of milk to 1 litre of mix. Long life mix and to be stored at an ambient temperature. Zero VAT Item. - Lakeland Springcool Non-Dairy milkshake comes in a 1x5 Litre. To make thickshakes simply add a 1 litre of milk to 1 litre of mix. This is a Long life mix and is reccommended to be stored at a ambient temperature.